1. Stopped the Bin-nan petrochemical development project (proposed in Taiwan in prime spoonbill habitat) through project critique, advocacy, and alternative plan proposal. 2. Stalled free-trade zone airport and development slated for former Bin-nan site through project critique and alternative plan proposal. 4. Extended spoonbill research and advocacy to include scientists around the world, UC Berkeley-National Taiwan University partnership, politicians at all scales in Taiwan, and environmental activists along the spoonbill’s flyway. 5. 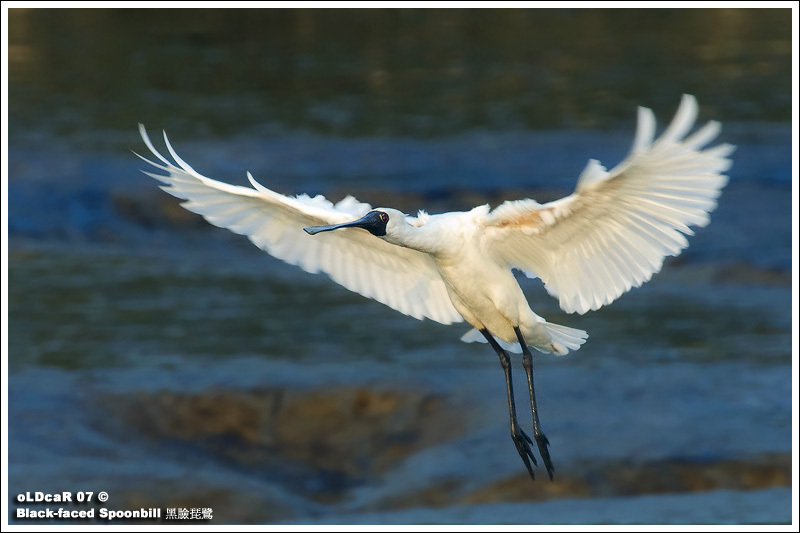 Raised awareness of the spoonbill through advocacy and through Taiwan and US media campaigns. 6. Advanced the science on spoonbill habitat needs and the application of this thinking to local land use and environmental resource planning, including the 91-page research report, “Geometries: land use strategies for preserving coastal wetlands”. 7. Advanced ecotourism planning in Taiwan based on scholarship and field research. 8. Empowered local grassroots groups in southwest Taiwan. 9. Created a model for university participatory-action research that applies to environmental planning issues, which has won several awards. 10. Held the international conference, Remodeling Design Activism. 11. Participated in workshops with local activists in South Korea since 2006 to share strategies on ecotourism, spoonbill habitat preservation, and large national public works projects that threaten to destroy the bird’s breeding grounds. 12. Been active since 1997 with minimal funding, a relatively small membership, and an even smaller working group of volunteers.